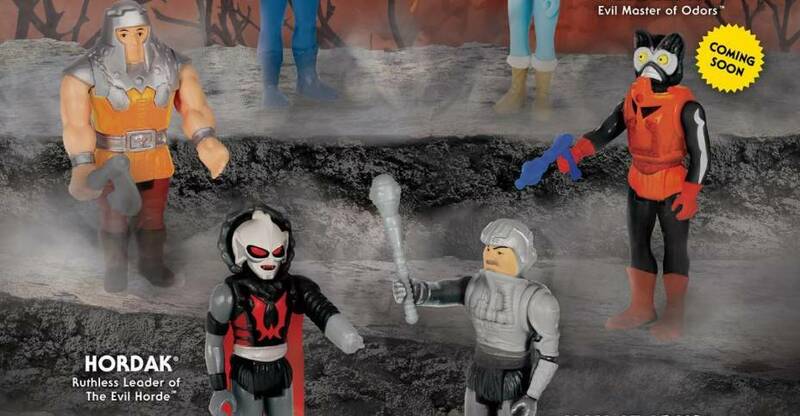 Here’s the latest update from sponsor Entertainment Earth. Check out a few new items and sales at the links below. Funko Sale continues! Buy One, Get One 50% off on select Funko! Sale lasts 2 weeks! 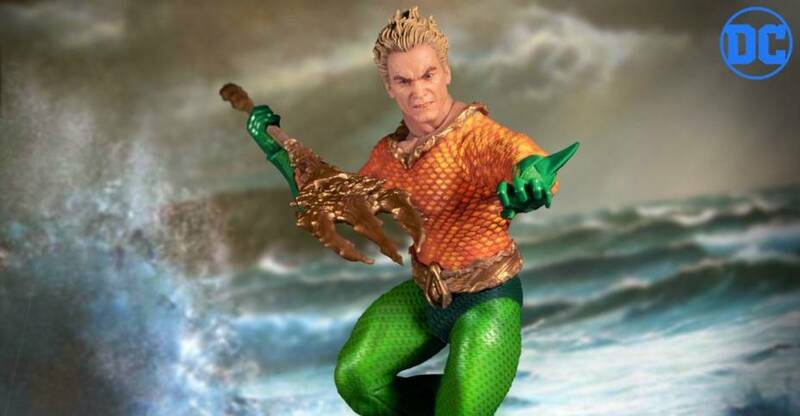 Yesterday we shared news of the newest pre-orders from Diamond Select Toys. Now, official solicitations have been released, which contain even more upcoming items. All of the new items are Marvel and Avengers: Endgame related. Those includes PVC Gallery statues, Minimates, and a wide release for a previous exclusive. See the full list below. After the jump, you can see images and full details. After numerous teasers and behind the scenes photos, the highly anticipated Robocop Life Size Bust will go up for pre-order tomorrow. Chronicle Collectibles has sent over official photos and full details for the upcoming bust. While they previously released a Robocop 1/2 Scale Bust, this is a completely new sculpt. The final bust will stand over 30″ tall atop a themed base. It will be cast in polyresin. Pre-orders kick off at 3:00 PM Central Time on April 19th. The bust is priced at $1,399, with optional interest free payment plans available. 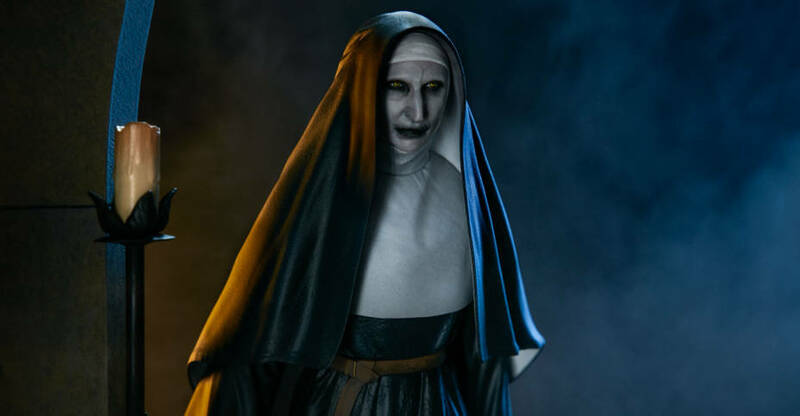 Look for it to be released in the second quarter of 2020. Check out the new photos and full details after the jump. 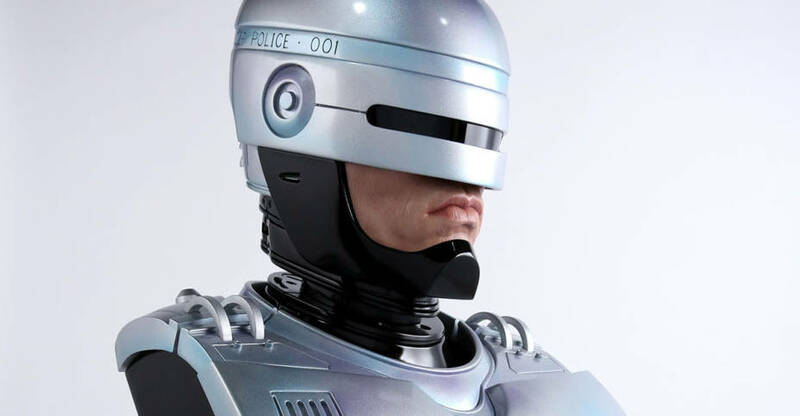 Based on the constructive feedback we’ve received since our announcement for the 1:1 Robocop bust, we are going to tweak the facial features in the final product to better reflect the beloved character’s appearance. We will reveal the revised design in due time. Thank you for caring about this film as much as we do and for your support! The original details can still be seen after the jump. 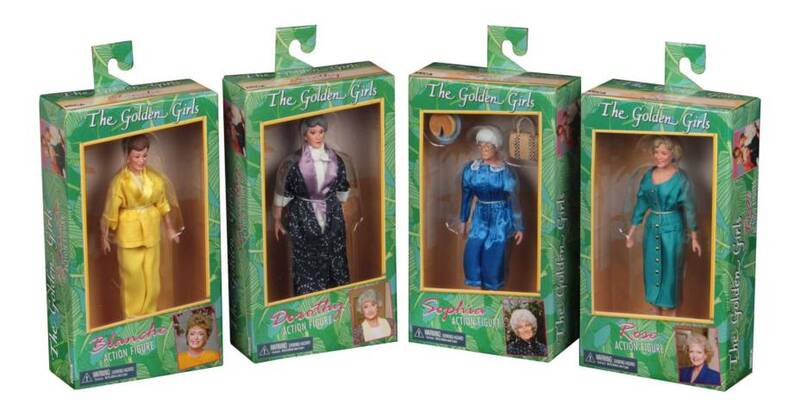 NECA has released final packaging photos for their upcoming Golden Girls 8″ Scale Retro Style Figures. 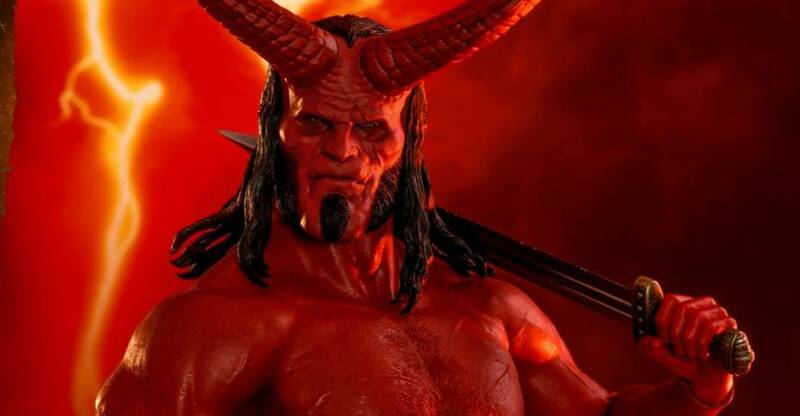 The figures were originally revealed during San Diego Comic-Con 2018. Each figure is packed in special window box packaging. Sophia includes a pie and a wicker bag. Look for the figures to be released in May. Read on to see the new photos. From the classic TV comedy series that even today continues to inspire those who cherish friendship, rattan furniture and cheesecake, The Golden Girls take action figure form! Dorothy, Rose, Blanche and Sophia are dressed in fabric clothing that’s perfect for an afternoon on the lanai, and feature authorized likenesses. 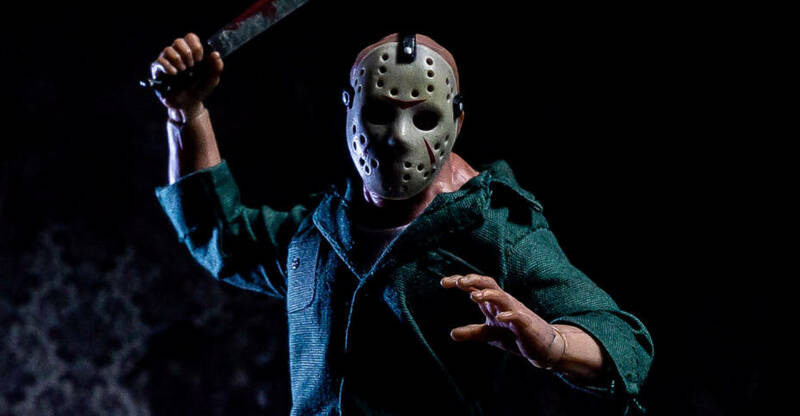 Each fully articulated figure stands approximately 8” tall. 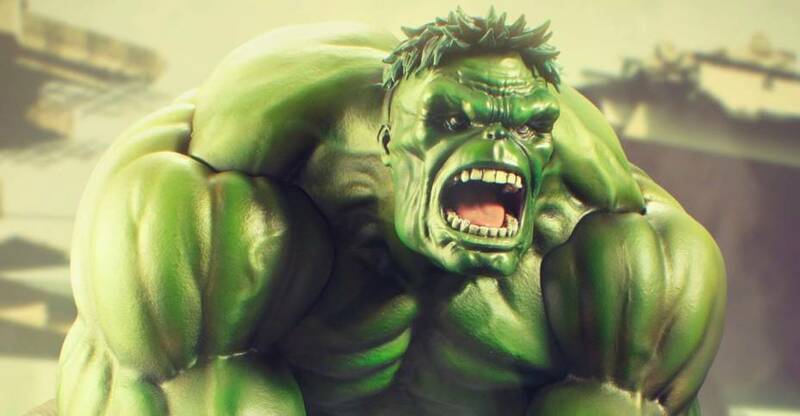 Toyark sponsor Big Bad Toy Store has opened up pre-orders for some new items from Diamond Select Toys and Gentle Giant. 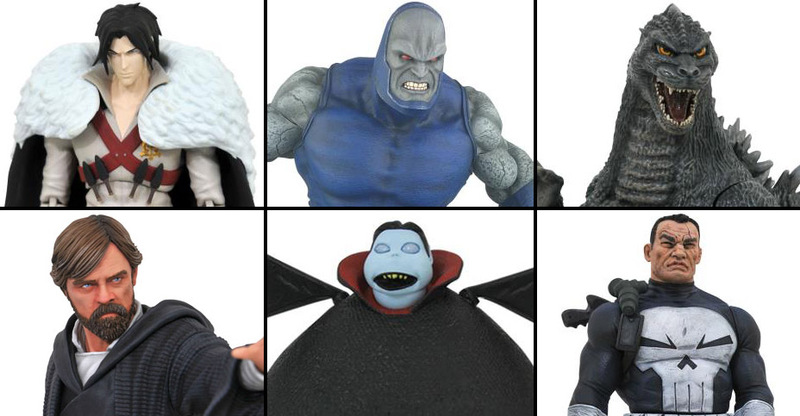 These include the first wave of Castlevania Select Figures, new statues, new stylized figures, and more. You can pre-order Here. these items are due for release this September. See the list below. After the jump, check out photos and additional details.